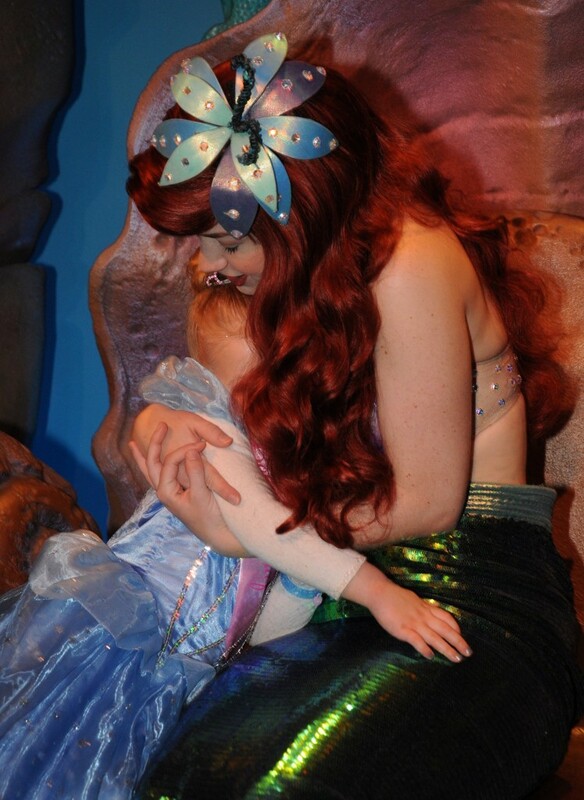 Where to meet the Disney World Princesses! 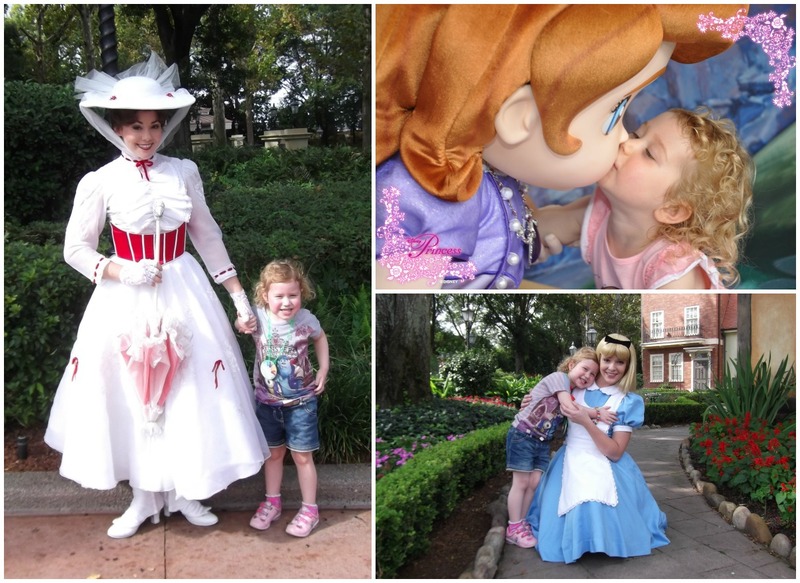 Home / Posts / Tips / Expert Views / Where to meet the Disney World Princesses! 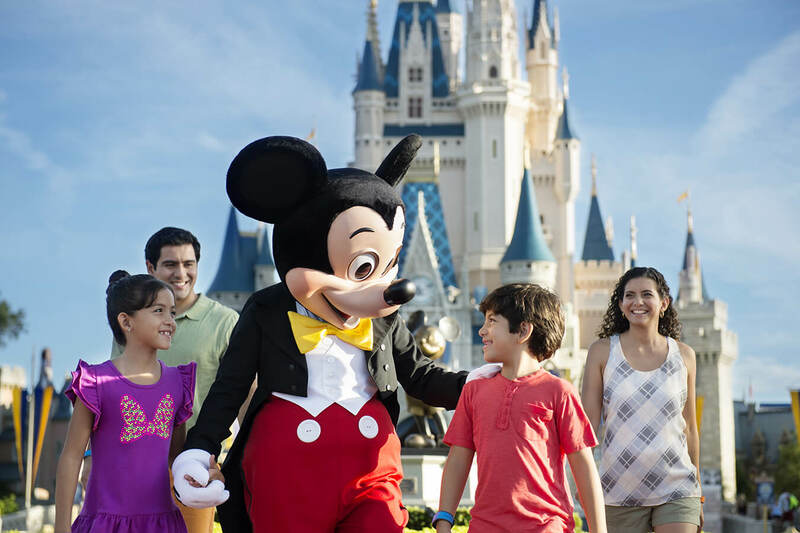 The rides and attractions are just the start of all the fun you can have at Walt Disney World in Florida. One of the things that kids (and for many grown-ups!) 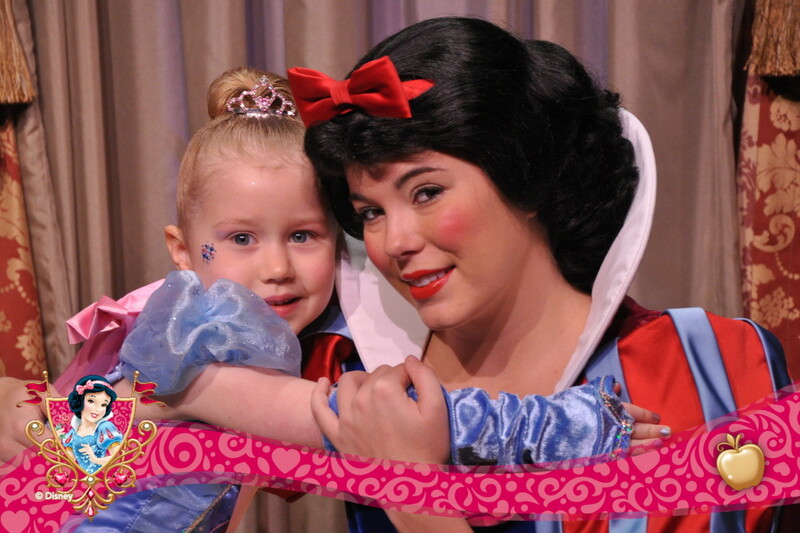 get most excited about is meeting the characters, like Mickey, Minnie and of course the beautiful Disney World Princesses! One easy way to meet a whole bunch of princesses at once is to book a Disney Character Dining experience. 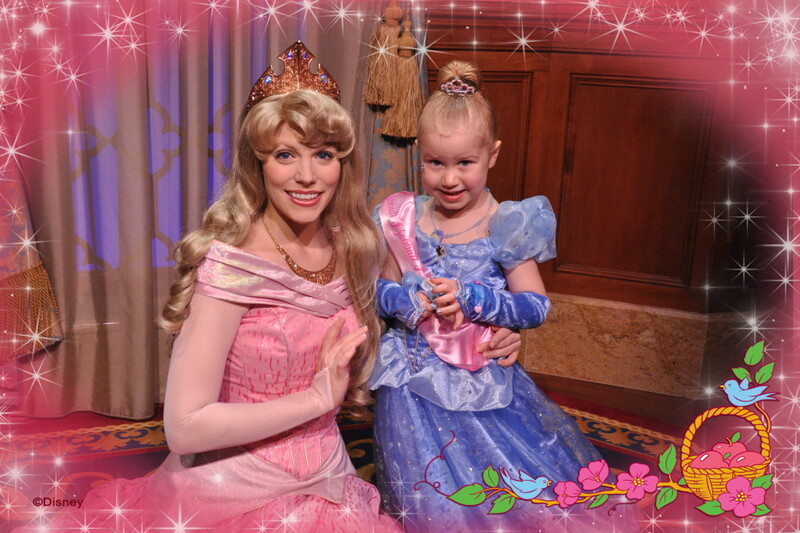 There are always a variety of princesses at Cinderella’s Royal Table, Akershus Royal Banquet Hall and 1900 Park Fayre. 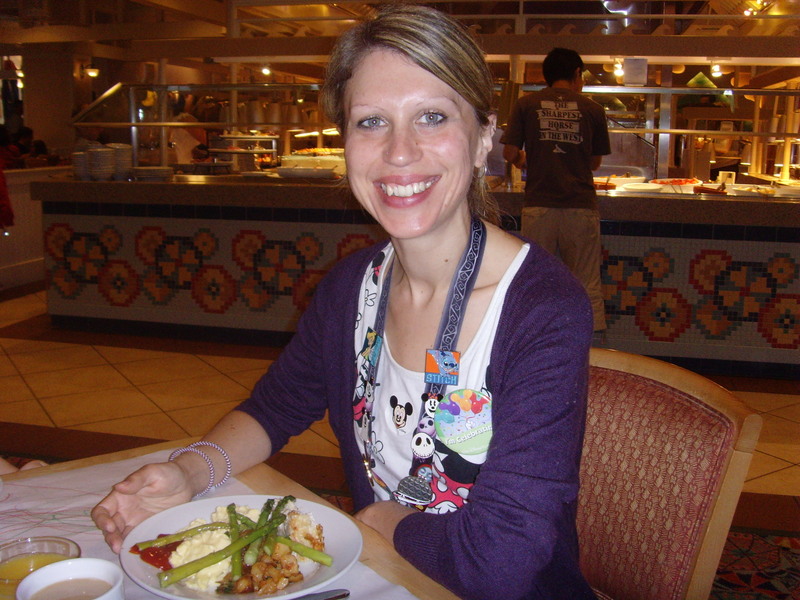 It is important to remember that the Character Dining experiences are extremely popular, so it’s highly recommended to make an Advanced Dining Reservation, which are available up to 180 days before you visit. You can meet Frozen’s Anna and Elsa inside Princess Fairytale Hall in the Magic Kingdom. As you can imagine, this is one of Disney World’s most popular meet & greets so you should definitely book a Fastpass time slot – or get ready for a very long standby line! You can often find Aurora (aka Sleeping Beauty) by the “France” Pavilion in EPCOT, and very occasionally next to City Hall in the Magic Kingdom. Snow White regularly holds meet & greets by the “Germany” Pavilion in EPCOT and can occasionally be found by the Town Square Theatre in the Magic Kingdom. 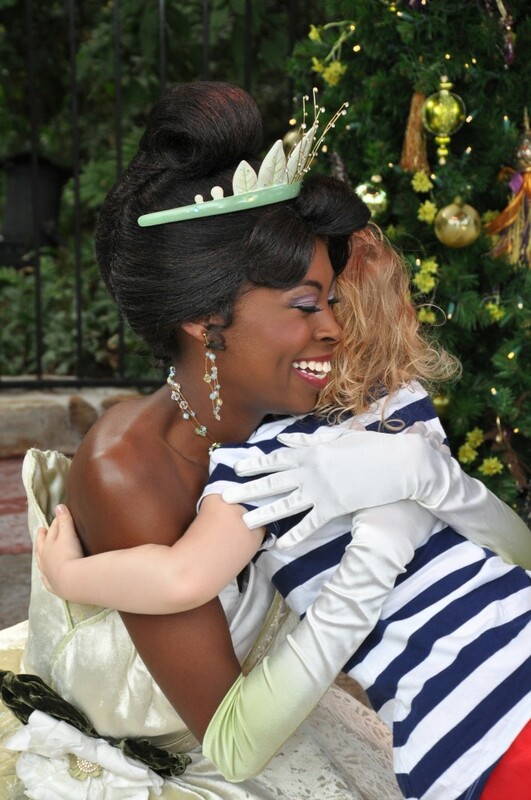 Head to the Magic Kingdom’s Liberty Square Glade to find the beautiful area where Princess Tiana meets her fans. Belle appears wearing her in her traditional princess dress at the end of the “Enchanted Tales with Belle” attraction in the Magic Kingdom. You can also meet Belle in her non-princess attire by the France Pavilion in EPCOT. Cinderella meets and greets her guests in Princess Fairytale Hall in the Magic Kingdom. 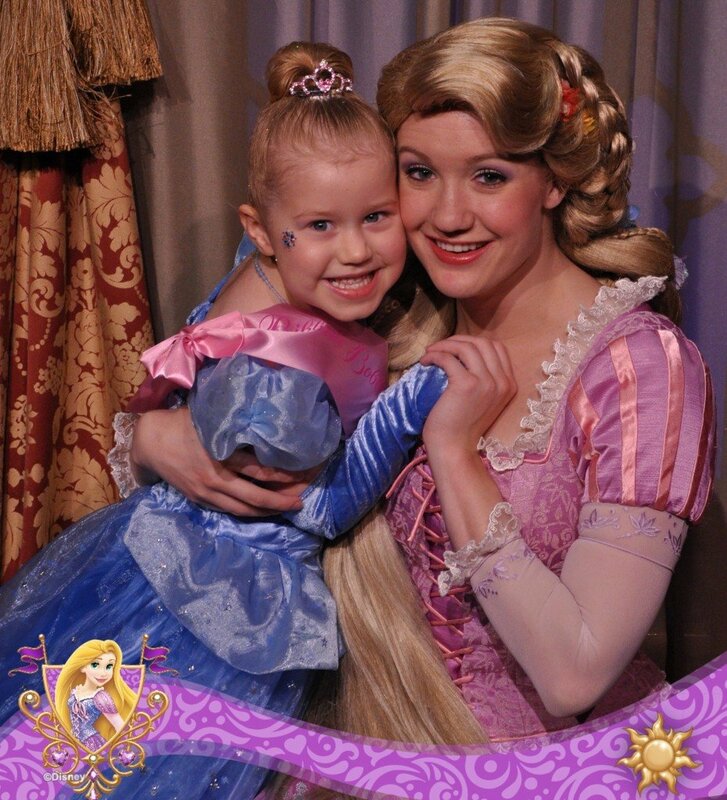 You’ll often also get to meet Rapunzel here – double the princess value! A Princess in training with Cinderella! You’ll usually find Jasmine along with Aladdin by the “Morocco” Pavilion in EPCOT, and also in Adventureland at the Magic Kingdom. 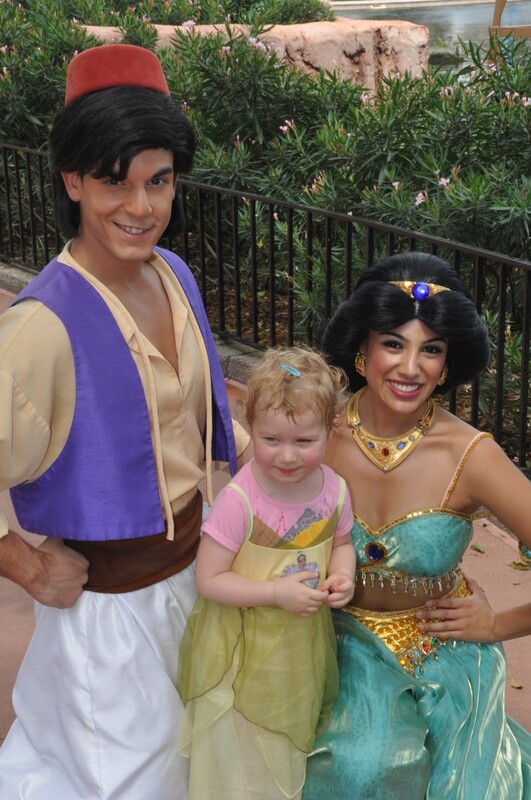 Meeting Jasmine – and Aladdin! Merida from Brave currently greets visitors in the Fairytale Garden in the Magic Kingdom. Mulan charms her guests by the China Pavilion in EPCOT. Pocahontas makes an appearance at the Discovery Island Trail in Animal Kingdom. Rapunzel can be found in the Princess Fairytale Hall (along with Cinderella). Bonus characters you can meet! They’re not technically princesses, but I’m pretty sure you’ll want to meet these fabulous female characters too! Princess Sofia the First – one of the only members of Royalty over in Hollywood Studios – meets guests in the Animation Courtyard. *Please note the Princess meet and greets are accurate at the date of publication, but may be subject to change.